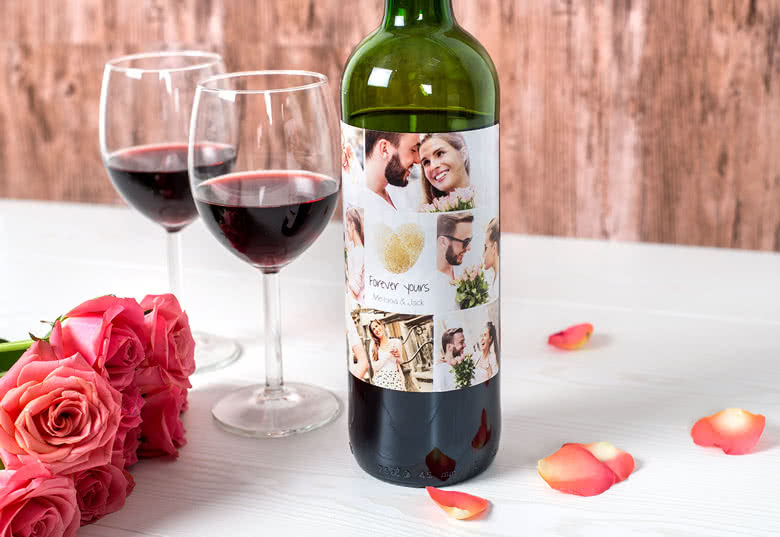 The way to the heart is through the stomach, but appearance does matter as well. 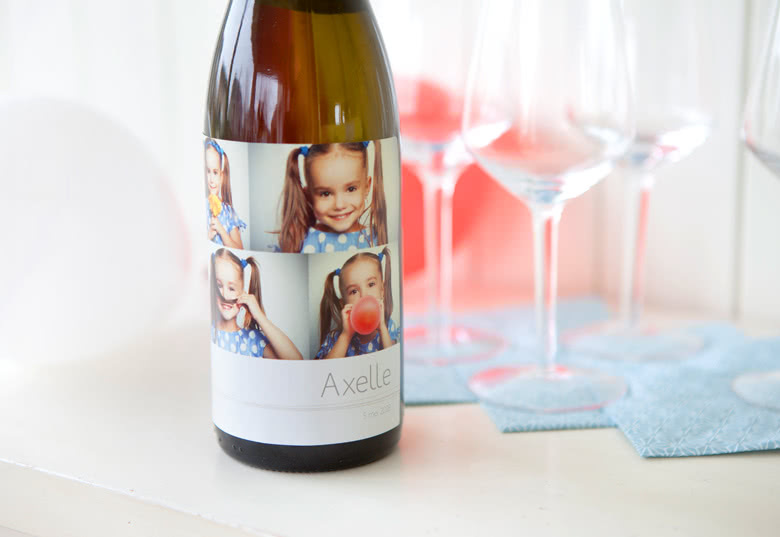 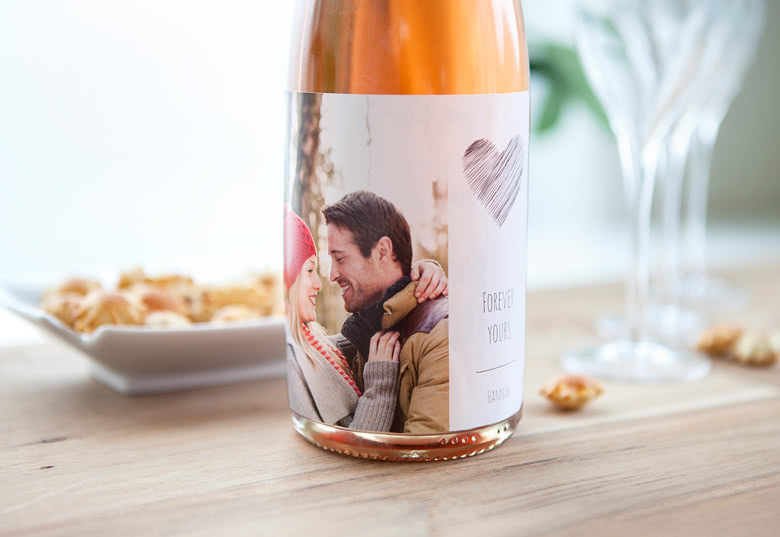 And although the shape of a bottle can be beautiful on its own, you can make it even more appealing by adding a personal message to your bottles of champagne, wine, milk, water or olive oil. 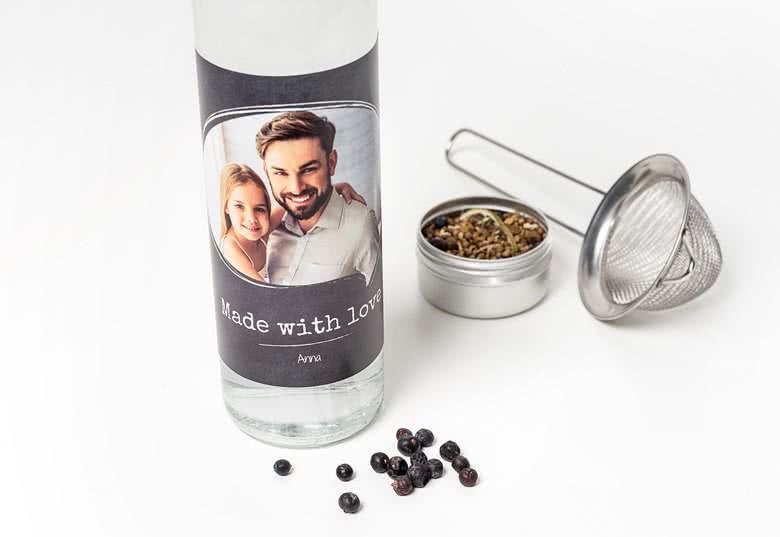 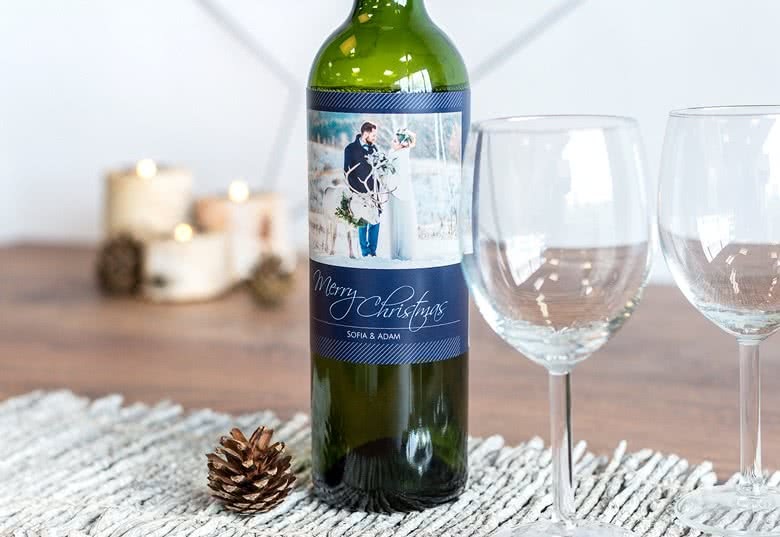 Use The Bottle lables for your personal presents or business gifts as a way to emphasize your message of gratitude, celebration and congratulation. 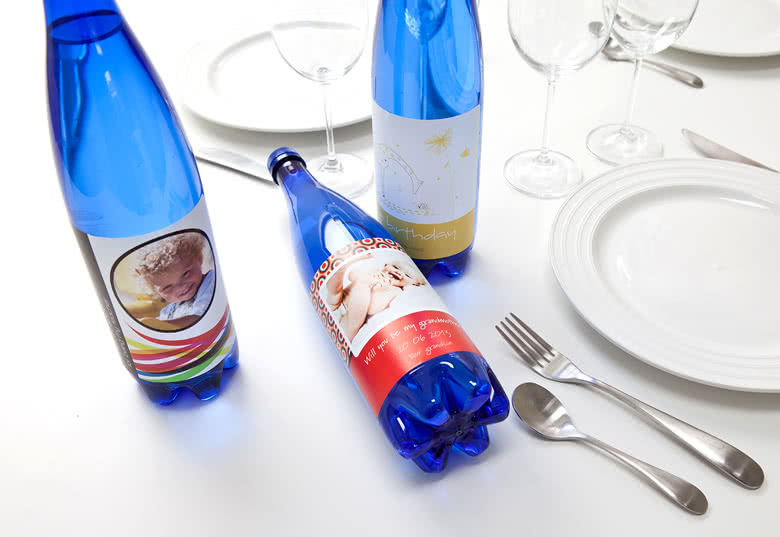 Or simply apply the Bottle labels to your bottles at home for a pristine organization of your cabinets. 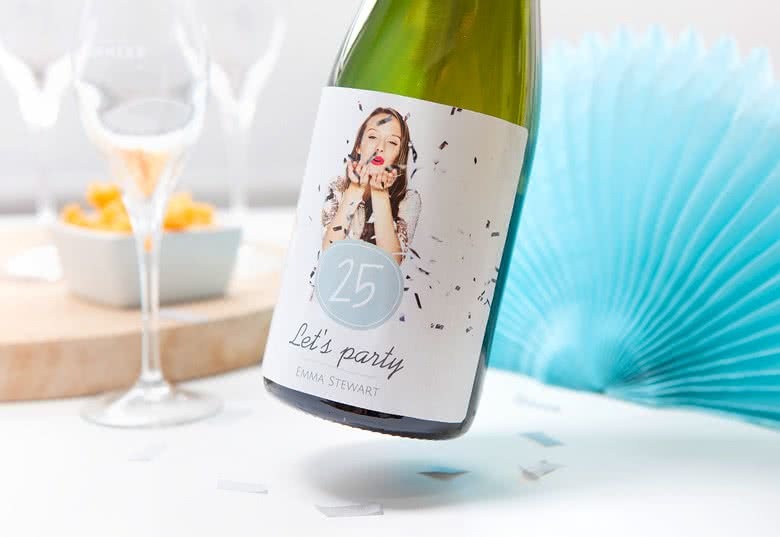 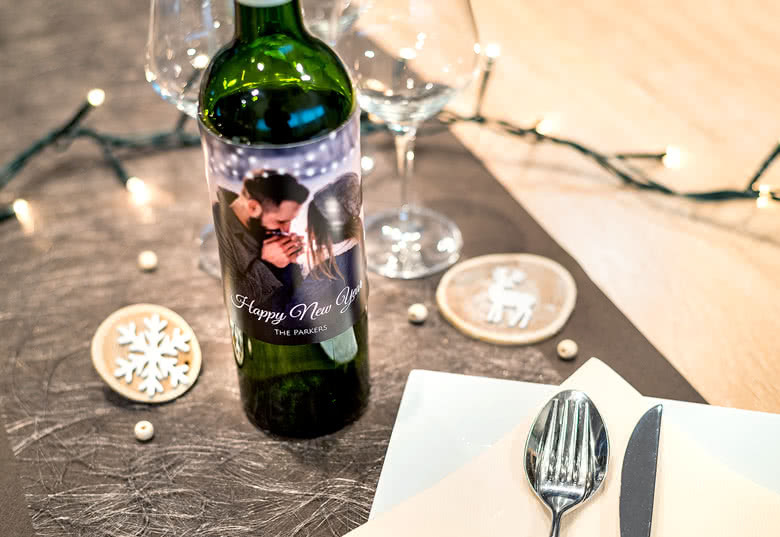 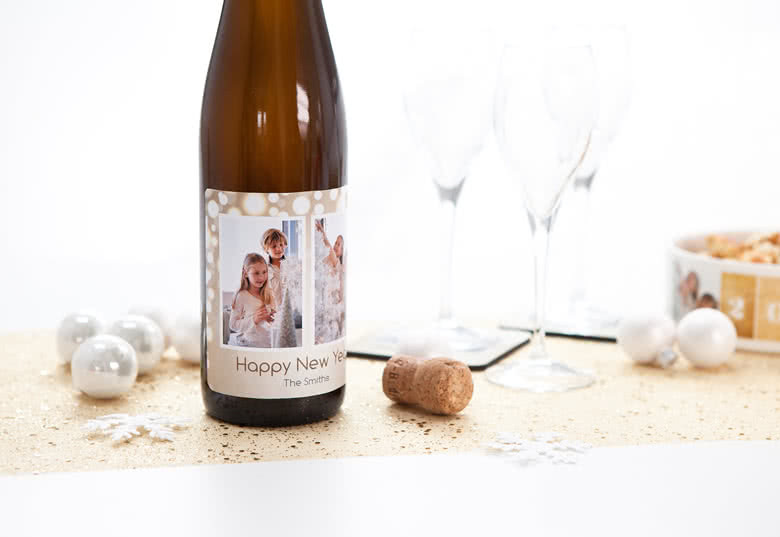 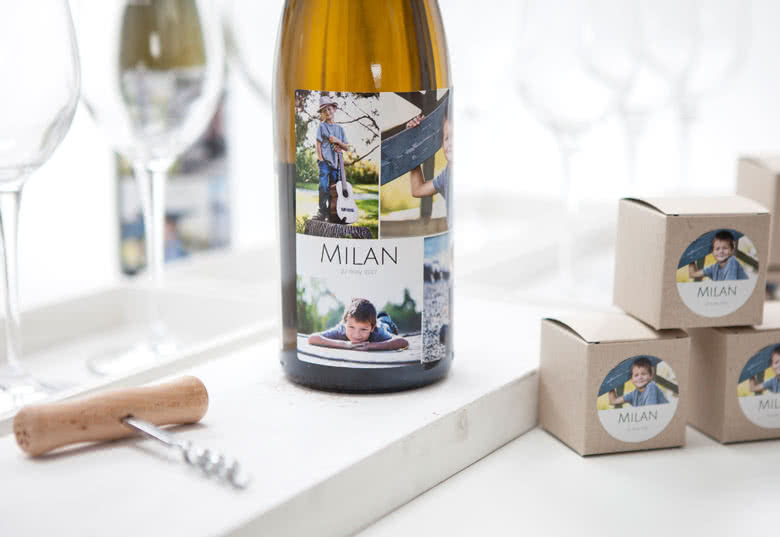 Although the shape of a bottle can be beautiful on its own, you can make it even more appealing by adding a personal message to your bottles of champagne, wine, milk, water or olive oil. 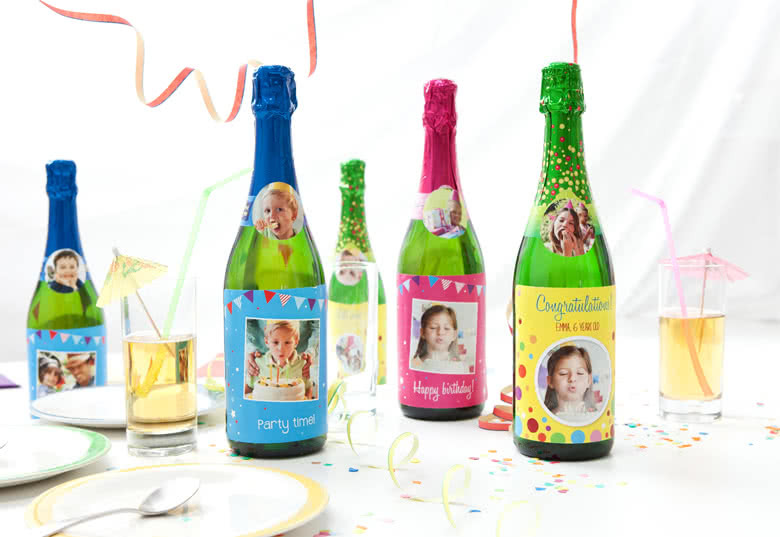 Use The Bottle lables for your personal presents or business gifts as a way to emphasize your message of gratitude, celebration and congratulation. 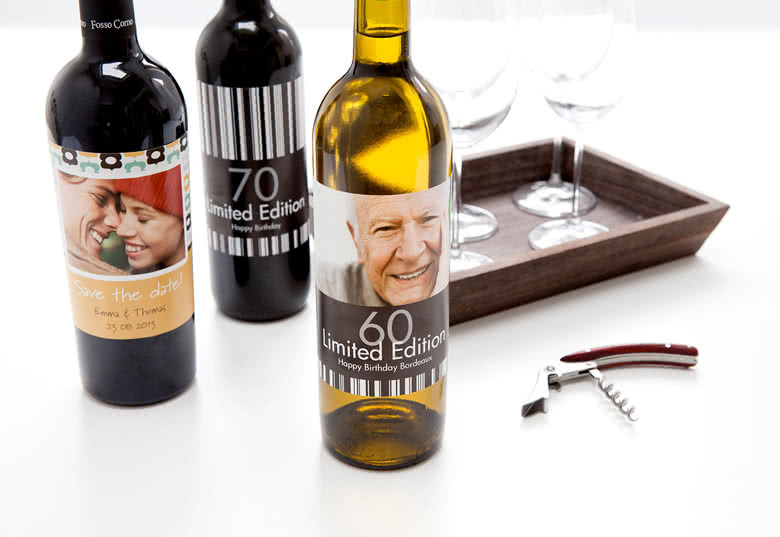 Or simply apply the Bottle labels to your bottles at home for a pristine organization of your cabinets.